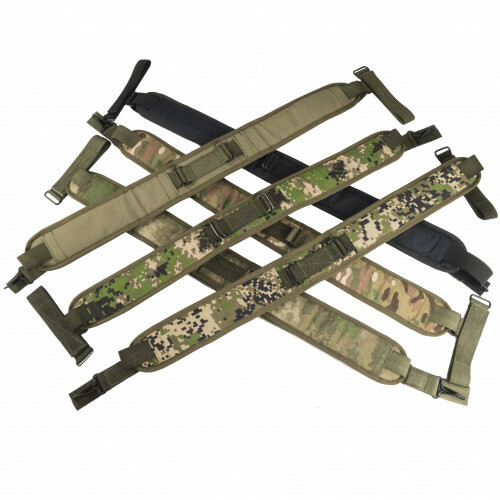 Tactical Sling, developed by SSO company. Main feature of this sling, that it can be used as one point sling and also as three-point sling. 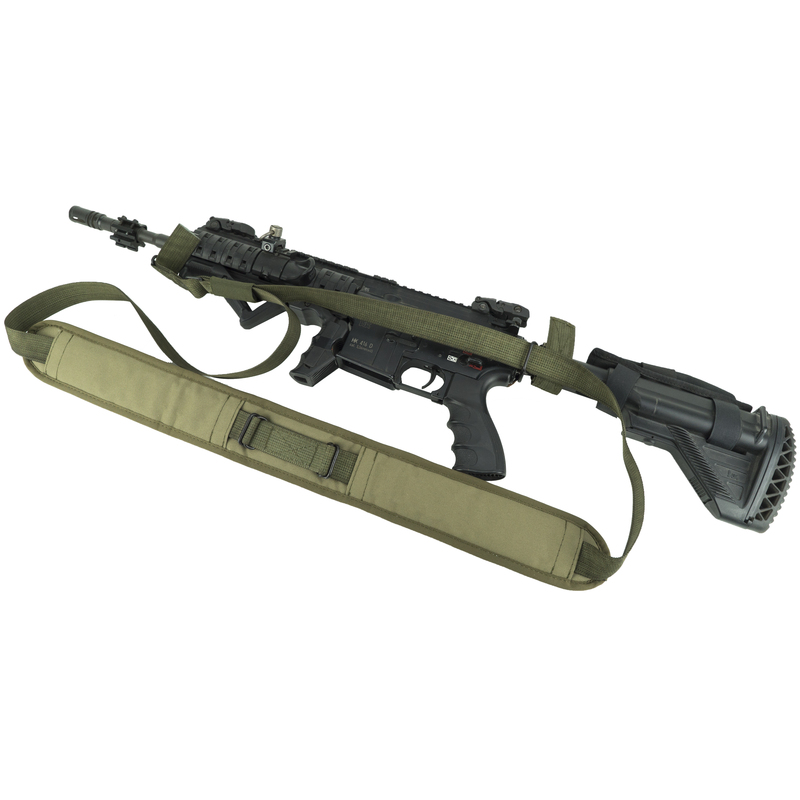 Have big and soft shoulder pad, so, even heavy guns, like PKM and similar, can be used with this sling.